A thirteen-year-old girl, in acts of derring-do, helped the government side win in the 1837 Upper Canada Rebellion. 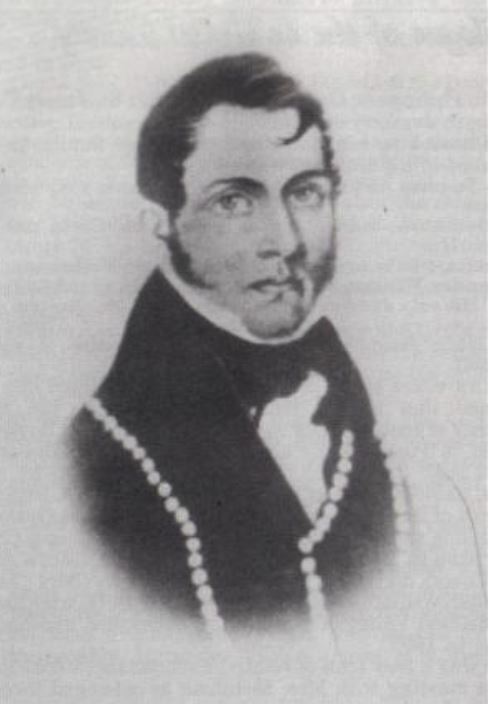 On the evening of December 4, 1837, when the rebellion broke out, de Grassi went to Toronto with his daughters, Charlotte, age 15, and Cornelia, age 13, to offer his services to the government and governor, Sir Francis Bond Head. He volunteered to discover the strength of the rebel party. Head accepted the offer and de Grassi, instead of doing the spying himself, asked Cornelia to do it, perhaps figuring that the rebels would not be suspicious of a child. Despite the danger, Cornelia was unflustered. Luckily for her the rebels’ attention was soon distracted when Mackenzie announced that the western mail had been captured by the rebels. In the confusion and rejoicing, Cornelia had the presence of mind to gallop away as several muskets were fired at her. She barely escaped alive. One musket ball went through her saddle and another grazed her clothing. Arriving back in Toronto, she passed on crucial information as to the number and condition of the rebels. She reported that the number of rebels had been greatly exaggerated. This information was invaluable for the government forces in dealing with Mackenzie and his supporters. “Thus the Loyalists were encouraged, measures were taken to meet Mackenzie’s attack and so my poor child was the means of saving Toronto where he had many partisans,” her father wrote in his diary. Based on her information about the relatively small number of rebels, Sir Francis Bond Head, who had previously been so sure of defeat that he had put his family on board an England-bound steamer, revised his thinking and decided to hold out. The heroic Cornelia’s adventures did not stop here. After following the government “loyal” troops up Yonge Street, she was on her way home when she discovered rebel Peter Matthews setting fire to the Don Bridge. Again she returned to the city and gave the alarm. He was captured soon afterwards and was later hanged for treason. Charlotte de Grassi had her share of excitement, too. Returning from Toronto, she was fired upon and wounded by a large party of rebels. NOTE: De Grassi Street, off Queen Street East, near Broadview Avenue, and the popular TV series, are both named after this family.